We have had a blast at Buckle this season by decorating, dressing up, and indulging in some holiday treats. It’s been a great year, and we are so thankful to have such an amazing team full of holiday cheer. 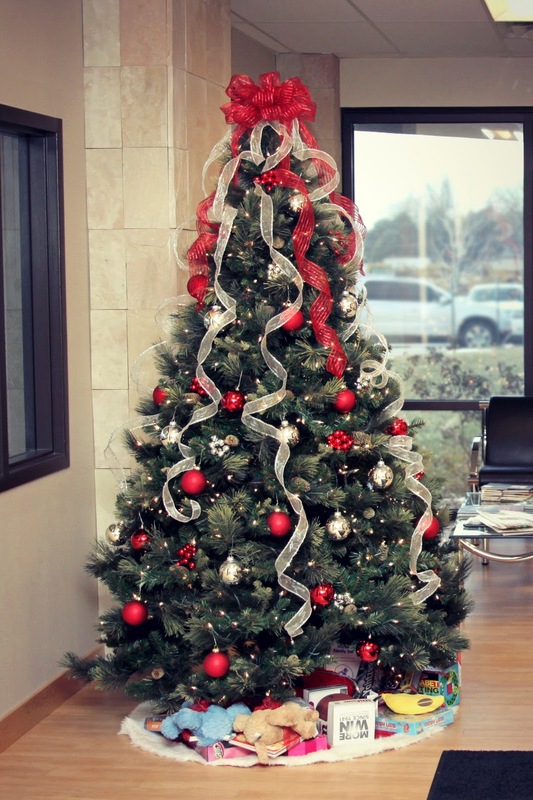 We hope you’re as ready as we are to celebrate the holiday season and take on the new year. 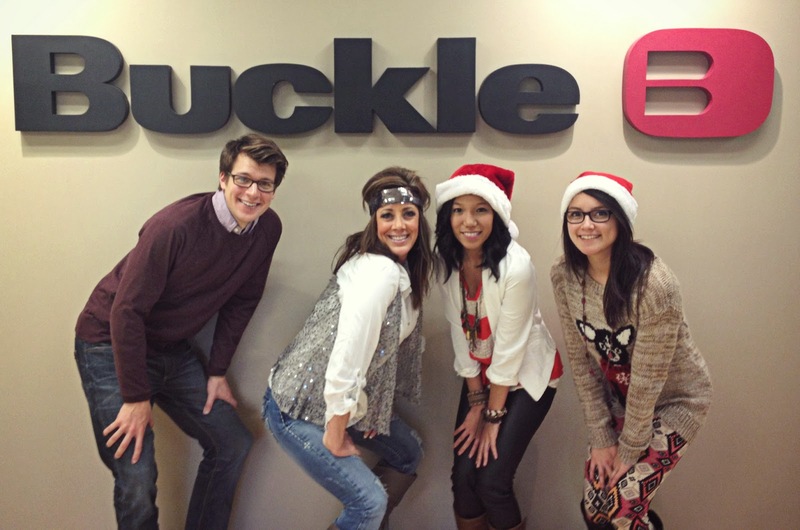 Best wishes from the Buckle Team to you! 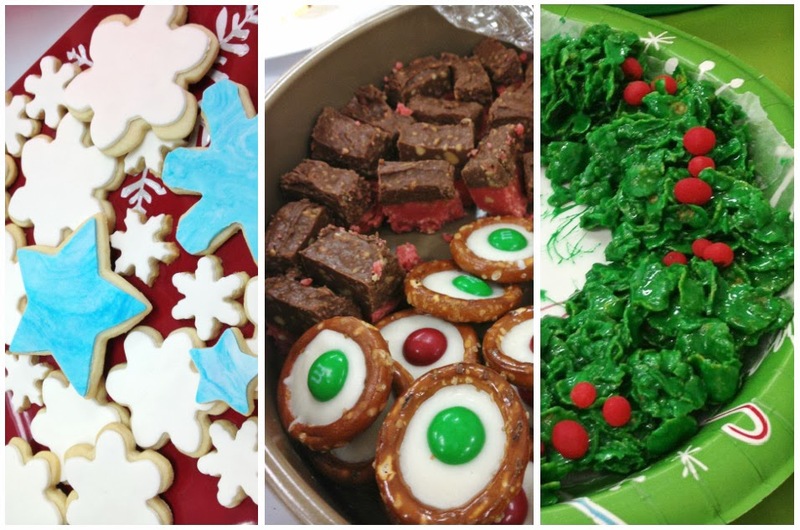 Here are some behind-the-scenes photos from our corporate office holiday events. A few of our Social Media Teammates showing their holiday spirit. Holiday goodies for our office-wide treat day. 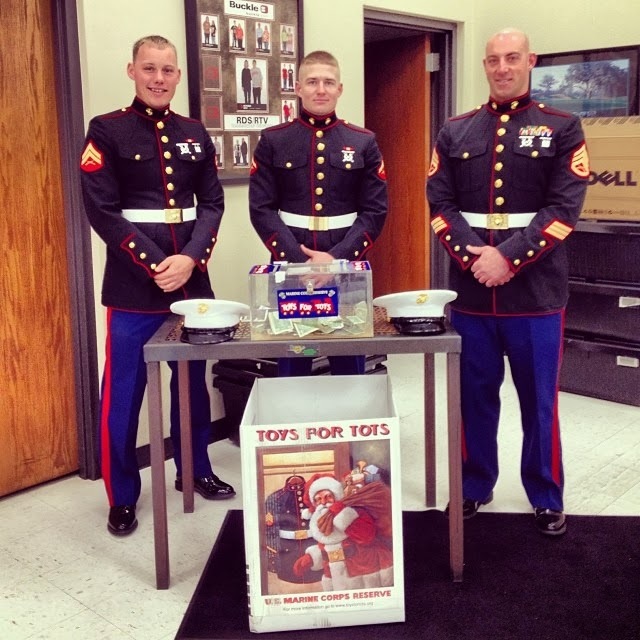 A few Marines stopped by to collect toys for tots. We helped wrap gifts for families in the area.